Hey babes!!! 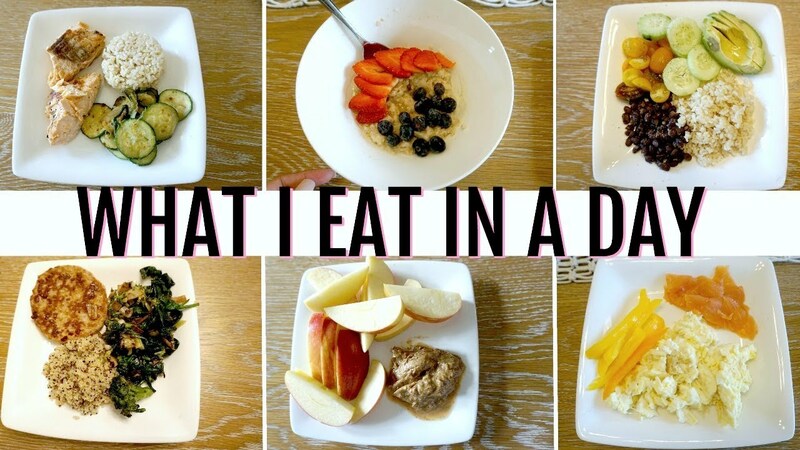 Here is how I’m getting back on track and what type of things I’m eating to lose weight. I have lost 4.5 lbs so far in a 10 days! I AM NOT an expert but this is what I have been doing and I just want to share my journey with you guys in case you too are trying to get back in shape and live a healthier lifestyle. Hope you guys enjoy it and please give it a thumbs up if you would like more fitness/healthy meal videos…XOXO! Place all veggies on baking sheet. Season with olive oil salt and pepper. Toss and coat. Bake for 20 minutes, remove from oven and set aside. Drain pasta when done and reserve 1/2 cup of the pasta water. In a large bowl add cooked past, roasted veggies, pesto and the 1/2 cup of pasta water. Don’t forget to please SUBSCRIBE if you haven’t yet! !